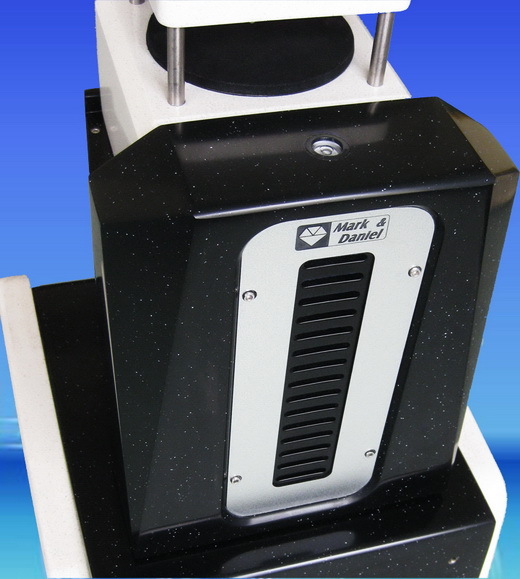 In order to build a solid, rigid speaker, after many trials, M&D systems have utilized special CAM (Compound Artificial Marble) solid surfacing material to properly handle the high internal pressure which created by our powerful SX woofers. 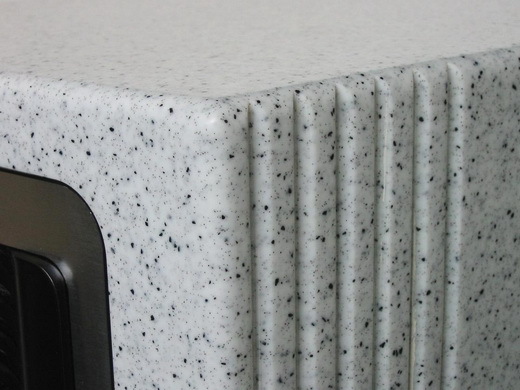 Mainly used in high-end furniture, CAM solid surfacing is not only expensive but requires hand-made fabrication that has rarely been used for speaker enclosures. Using CAM not only provides a high quality structure and the ability to please aesthetically; it also has the property of having over twice the density of wooden MDF (Medium Density Fiberboard) and provides an airtight seamless bond and higher internal clearance usage. Most importantly, CAM solid surfacing is perhaps one of the best material with the true sound reproduction properties since its powdered resin base has very low resonant characteristic. All of these advantages result in a top-grade speaker enclosure that can also be re-polished if ever scratched to look as good as new.